Boost CUI Defense. Resolve Clashes. Replace Degraded Insulation. Thermal Insulation That's Reusable, Resilient, and Space Saving. Accelerate Construction. Reduce Schedule Risk. Avoid Clashes. Is your fossil fuel generation facility being asked to cycle more frequently due to renewable energy sources? 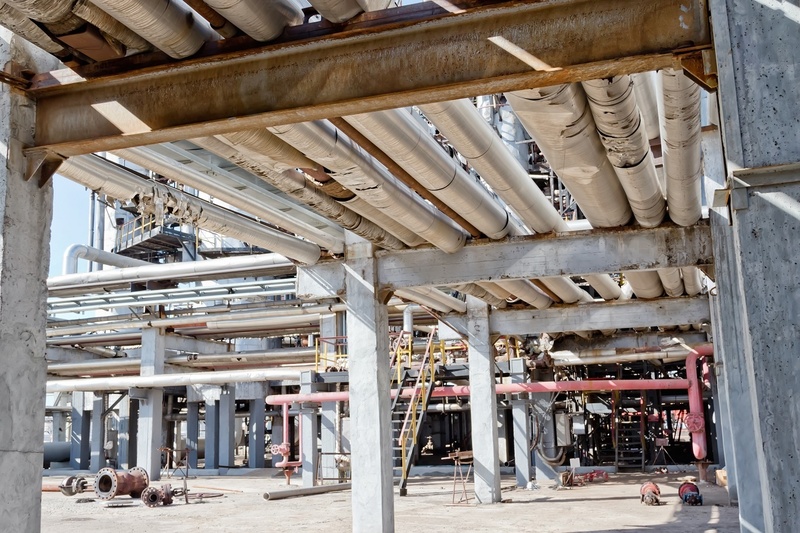 If so, your assets are likely being overworked in ways that exceed design specifications, leading to increased maintenance, as well as unexpected and costly downtime. Installing Pyrogel HPS as your mechanical insulation will shorten outages and provide life-of-the-asset protection, lowering maintenance costs. Click the tiles below for more information. 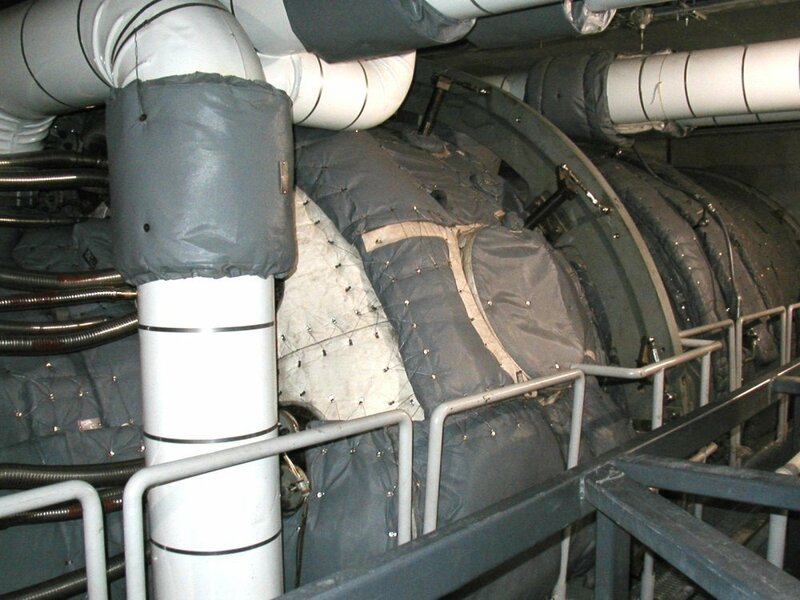 Removable pads for HRSG penetrations/bellows. 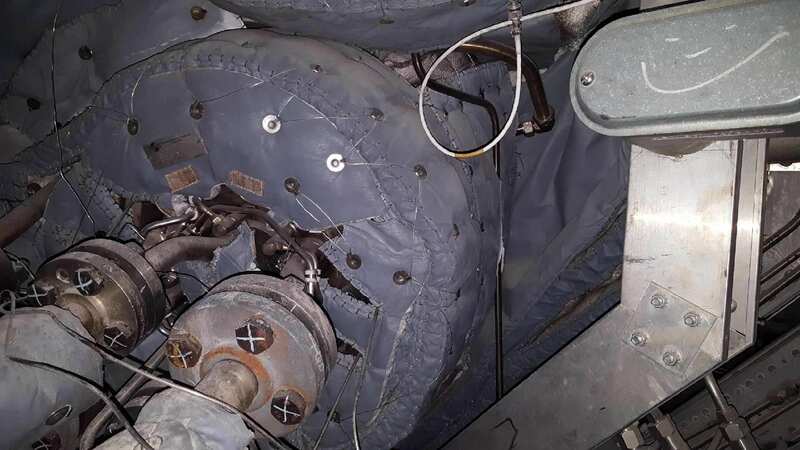 Fixed insulation (or pads) on feedwater heaters. Saving space and reducing outage timing using Pyrogel HPS in removable pads on gas and steam turbine applications. Pyrogel HPS insulated HEP faster and more efficently while also being reusable and more durable; saving timeand money in short and long term. 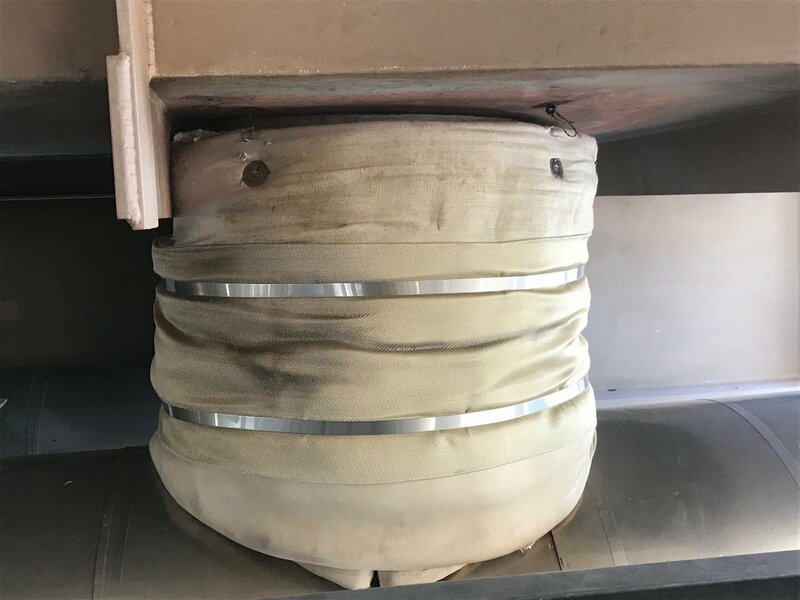 Pyrogel XTE in removable pads on heat traced, aqueous ammonia injection lines maintains process temps and prevents water ingress from negatively effecting heat tracing. Pyrogel XTE for fixed insulation on electrically heat traced HFO feed lines prevents water ingress from impacting heat tracing and maintains process temp. 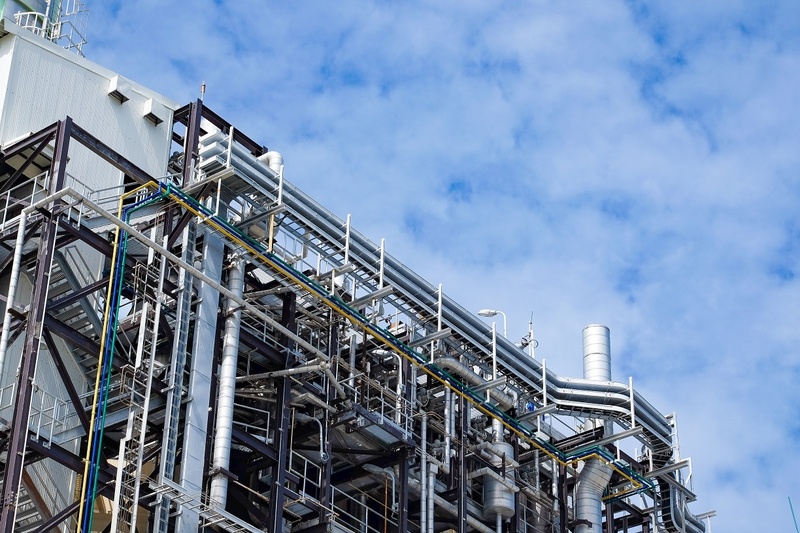 Pyrogel protects critical components from freeze protection by maintaining thermal insulation properties in wet and freezing environment. 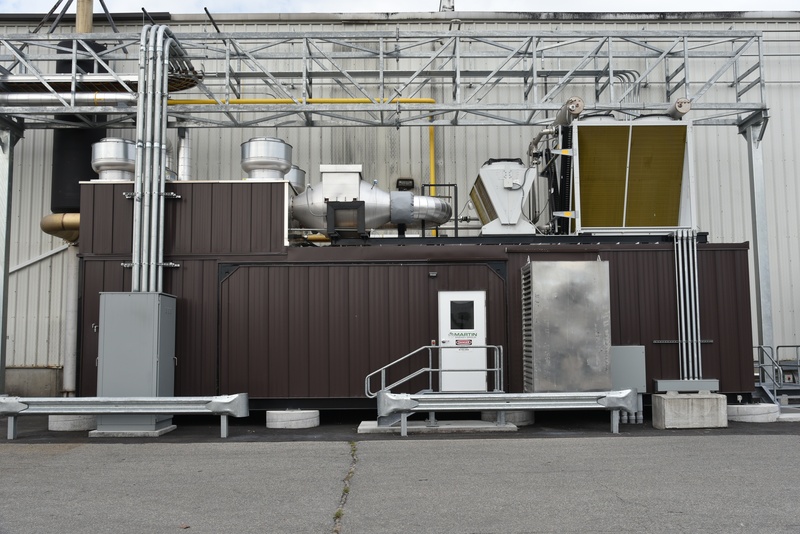 Did you know that mechanical insulation typically represents less than 1% of the total project cost but can occupy up to 20% of the construction schedule? 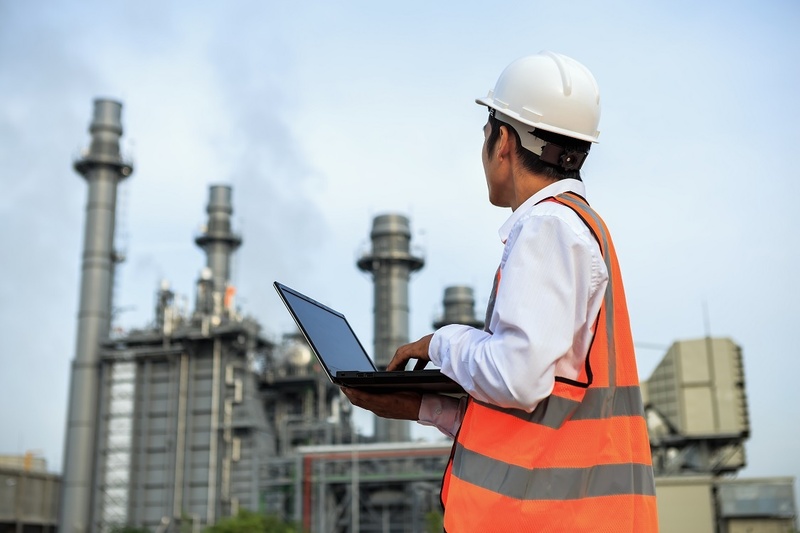 For project risk management, this is a rare relationship that can be leveraged to accelerate construction and minimize project risks such as: workforce productivity and quality, adverse weather conditions, scope change, inventory management, and safety. Pyrogel® HPS mitigates these risk factors, leading to a rapid installation that reduces your critical path. Click the tiles below for more information. Resolve mechanical clashes while insulating space-constrained areas. 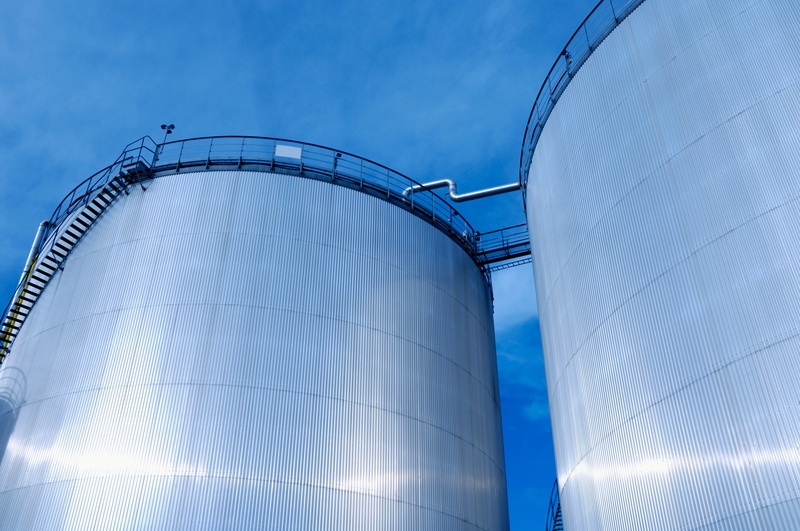 Pyrogel HPS insulates HEP faster and more efficiently while also being reusable and more durable; saving time and money in short and long term. Pyrogel reduces construction schedule risk by shortening the critical path item of insulation installation. Pyrogel XTE for fixed insulation on heat traced HFO feed lines prevents water ingress from impacting heat tracing and maintains process temp. 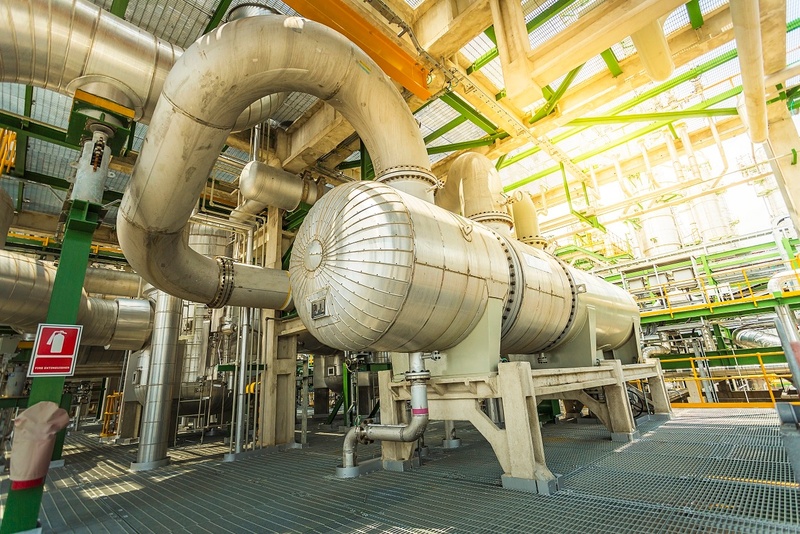 OEMs are pushing the boundaries of what is possible with their generation technology by offering greater capacity and efficiency in the smallest system package possible--making facilities hotter and more space-constrained. 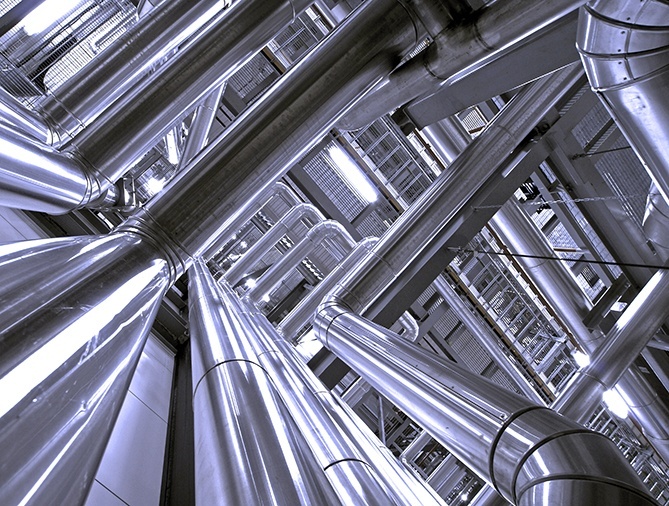 Selecting Pyrogel HPS as your mechanical insulation to protect those systems will alleviate mechanical constraints, protect sensitive wiring and instrumentation from extreme temperatures, and simplify the engineering process. Plus, Pyrogel HPS enables OEMs to create new designs that were not previously possible. Click the tiles below for more information. 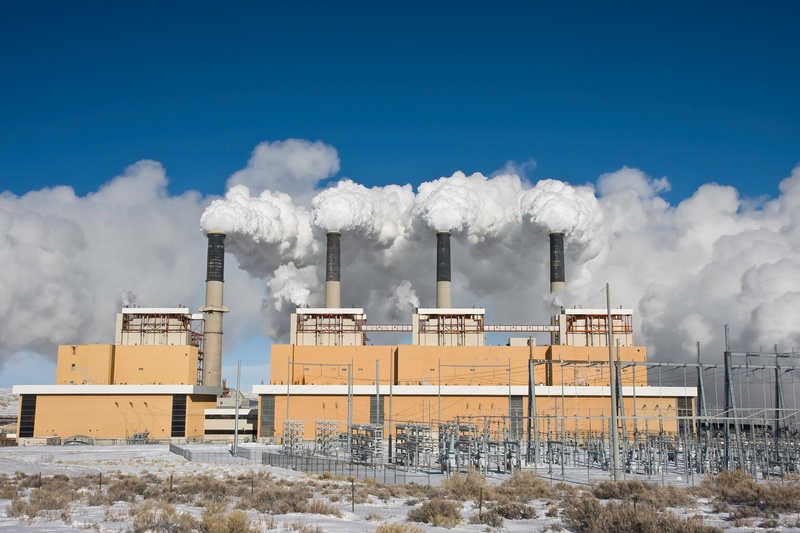 Visit our Power Gen Resources page to view product documentation, case studies, videos, and more. Copyright © 2018 Aspen Aerogels, Inc. All Rights Reserved.